Taking surveys is a super easy way to make money. The amount of money you can earn taking surveys varies greatly. 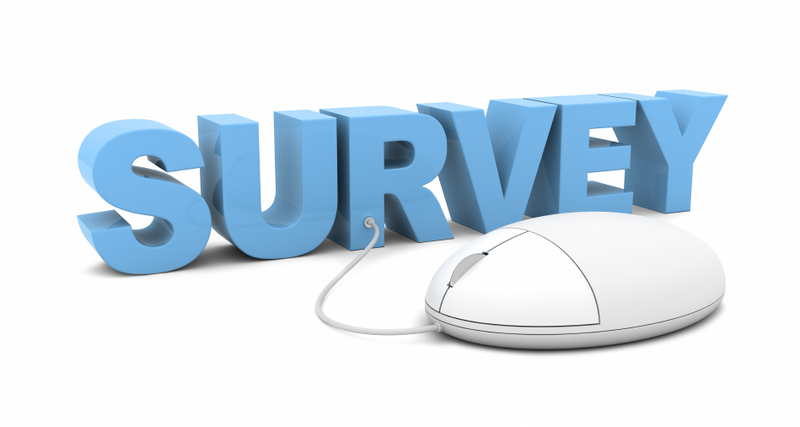 You will earn around $0.50 – $5.00 per survey when you do this. Since you’ll likely only get a few surveys each month from each site it’s good to sign up with several different survey panels if you want to earn some spending money. Coming soon, still reviewing the different options!